PayPal merchants using our PayPal for WooCommerce plugin get the potential added benefit of opening a PayPal Payments Pro account with no monthly fee! 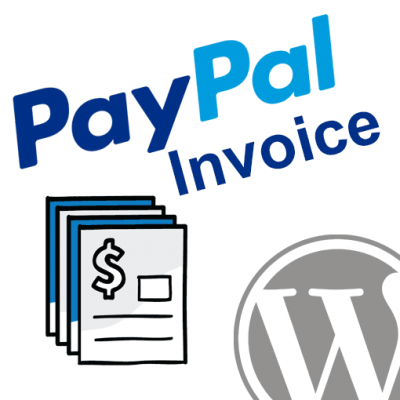 This opportunity is slightly limited based on your monthly volume, but just fill out the form below and we’ll get you in touch with a PayPal representative who can provide options and availability for you. 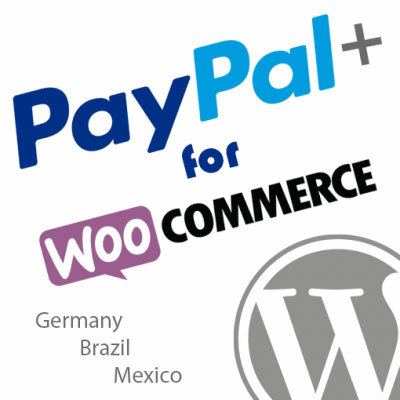 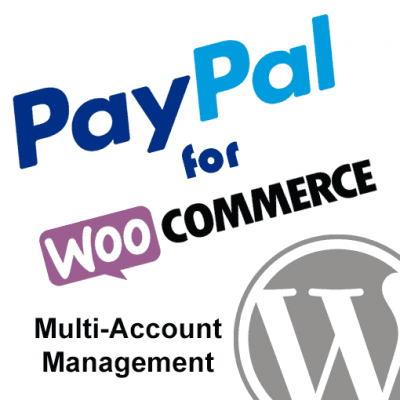 Please enter the URL of the website where you have our PayPal for WooCommerce plugin installed. 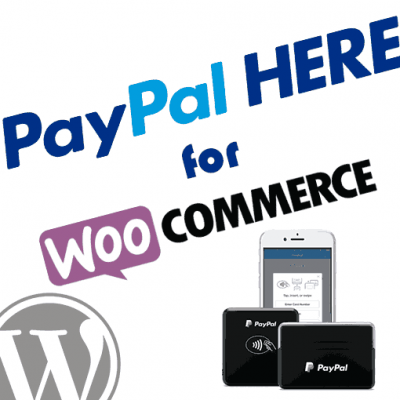 It helps us to get the free account setup if we have an idea of the monthly volume you will be processing through PayPal. 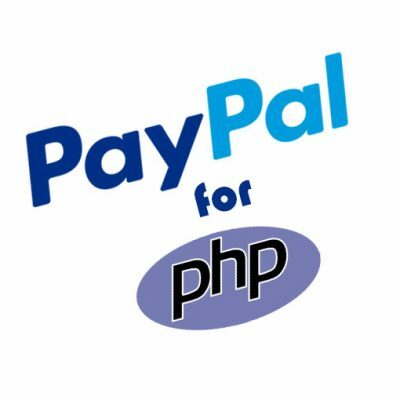 Free PayPal Pro accounts are only available for merchants in the US or CA. 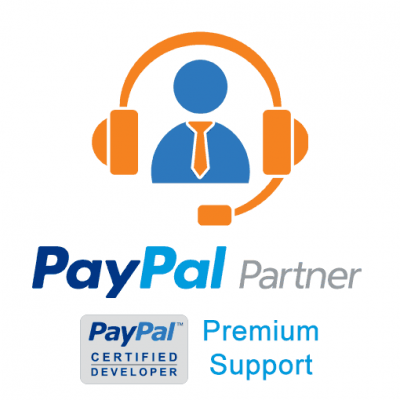 Please select which country your PayPal account is based in so we can get you in touch with the right person.